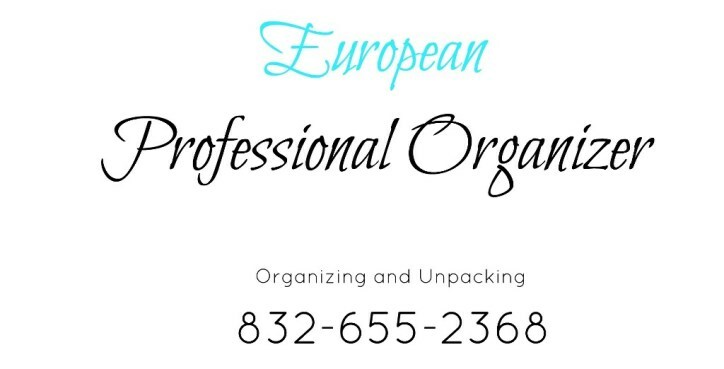 Professional Organizer Houston will help you get organized on a budget. 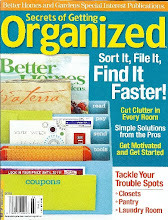 Organizing does not have to be expensive! It may not seem instinctive, but organizing your stuff can save you money. Simply, if you know where everything is, you don’t have to go out and buy duplicates. Disorganization costs you more money in the long run. Do you realize how many things you have misplaced due to disorganization in a years time, just to find out later that you have to go out and purchase it again? 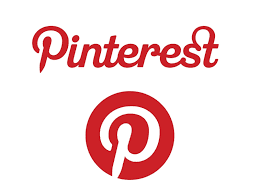 I love the Container Store, but if you would like to save some money – you can stop by Walmart - they have very affordable containers, cheap hangers, office supplies, etc.